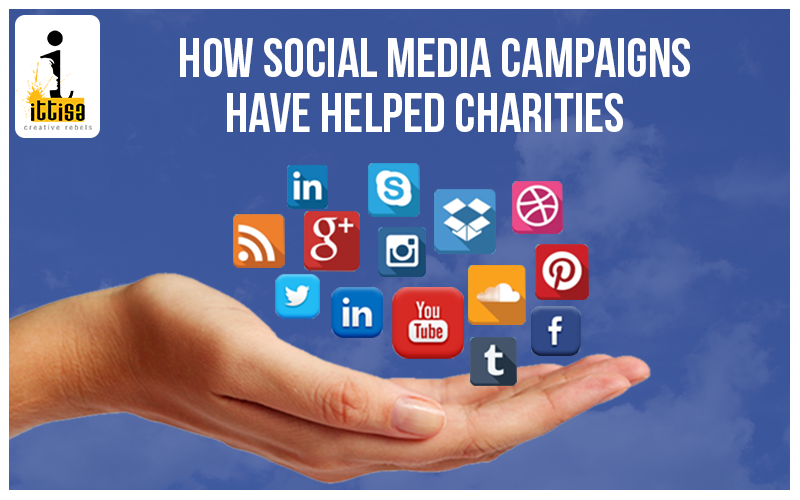 Social media is an effective strategy for charities across the world to connect with supporters. Charitable trusts and organizations in the US and the UK have been successful in doubling their supporters on key social media channels in the year that has gone by. Twitter offers charities to talk directly to people who can support their organization in any way possible. Today, many charity leaders adopt friendly, informal ways of connecting with everyone on social media. 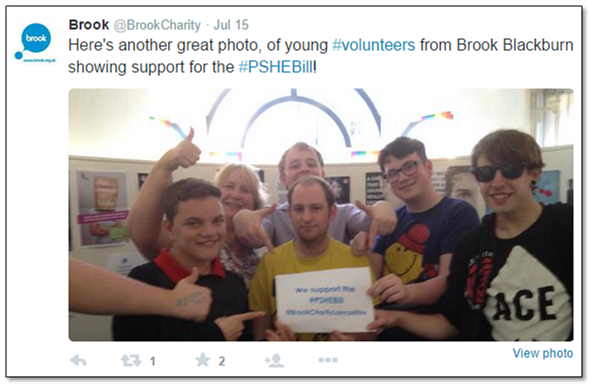 A organization is Simon Blake, who tweets about what he and his charity – Brook Chairty – work on. He uses Twitter to network with other charity CEOs as well. His charity’s Twitter page, too, is active and thriving on Twitter, giving people real-time updates about the organisation’s every drive. Blogging is an excellent way to start conversations and build relationships with important contacts. 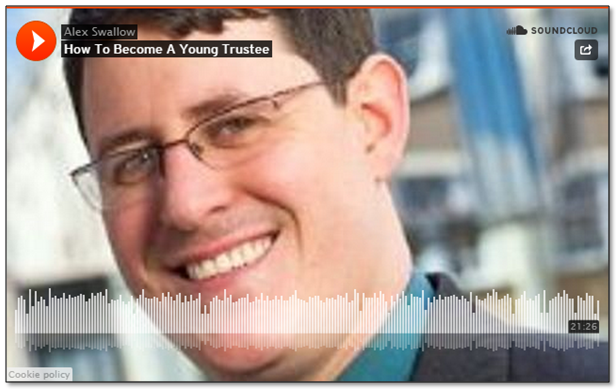 For example, on his blog ‘One Swallow Makes a Summer’, CEO of Small Charities Coalition, Alex Swallow, discusses his work, his sources of inspiration and all that he has learnt. The blog is populated with a good mix of videos and links to charity tips, which go on to help people in their decision to join the charity sector. 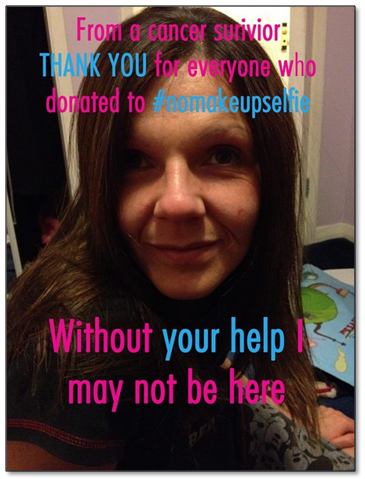 Campaigns such as the ALS Ice Bucket Challenge and the No Make Up Selfie were enormously successful because they involved the direct participation of the audience. The advent of low cost platforms such as Facebook and Twitter has opened a portal for charitable organisations where they can reach, engage and interact with supporters who would’ve otherwise remained woefully untouched. Web sites have made donations far easier than they were before. One no longer has to send out cheques and wait for it to reach the organizations anymore. Organizations like C.R.Y. 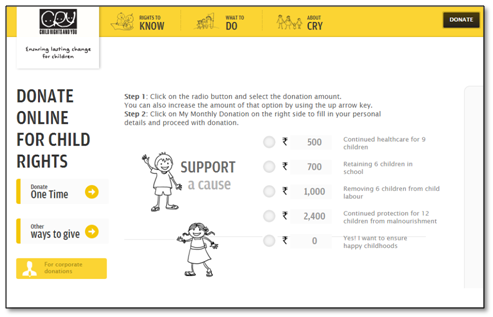 have a simple ‘Donate’ option built into their website where clear instructions are provided for the supporter to donate any amount of his or her choice. With most donations pouring in from urban areas, this option of online donations goes a great way in garnering more support. Some charities and organizations do not depend solely on the capacity to go viral, which was the ALS Ice Bucket Challenge’s biggest asset in creating buzz. 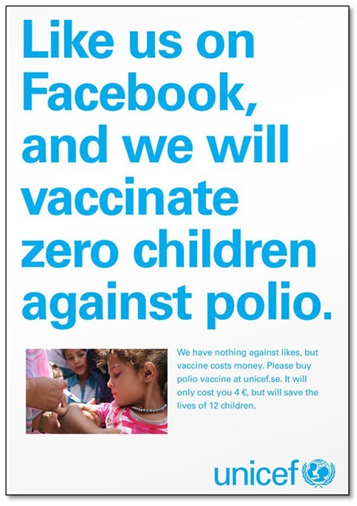 UNICEF, for example, said much with a simple post, proving yet again that a simple message was sometimes the hardest hitting truth – that Likes and Shares alone did not save lives. As is evident from the above examples, charities no longer need to rely on hundreds of phone calls and simply hoping for donations to pour in. They do not need to spend vast amounts of money on expensive television commercials pushed into the screen at random hours without garnering much viewership. Within a matter of minutes, charities can create a page, a Twitter account, and start informing people about any situation in need of urgent help and donations. These messages, in turn, can be shared in seconds. Social media has had a deep impact on this sector, giving organisations a wonderful opportunity to give their messages the exposure they deserve.